Obstructive Sleep Apnea (OSA) is a treatable sleep disorder characterized by pauses in breathing or shallow breaths while sleeping. Sleep apnea affects millions of Americans, and it can cause symptoms ranging from daytime fatigue and vision problems to memory, learning, and behavior problems. Fortunately, sleep apnea can be treated, and Williams Bros. carries all the sleep apnea machines, nebulizers, accessories, and other supplies patients need. As always, our team will help you find the best equipment for your individualized needs. 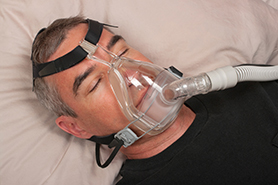 Williams Bros. has also developed a program to provide support and assistance specifically to patients who use our continuous positive airway pressure (CPAP) and bilevel positive airway pressure (BiPAP) machines. 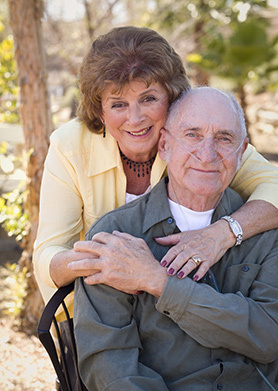 Enrollment in our CPAP/BiPAP Supply Program provides patients with machine delivery and installation, insurance billing services for CPAP equipment, monthly follow-up calls with our staff, and more. Visit Williams Bros. Health Care Pharmacy today to learn more about our respiratory services.